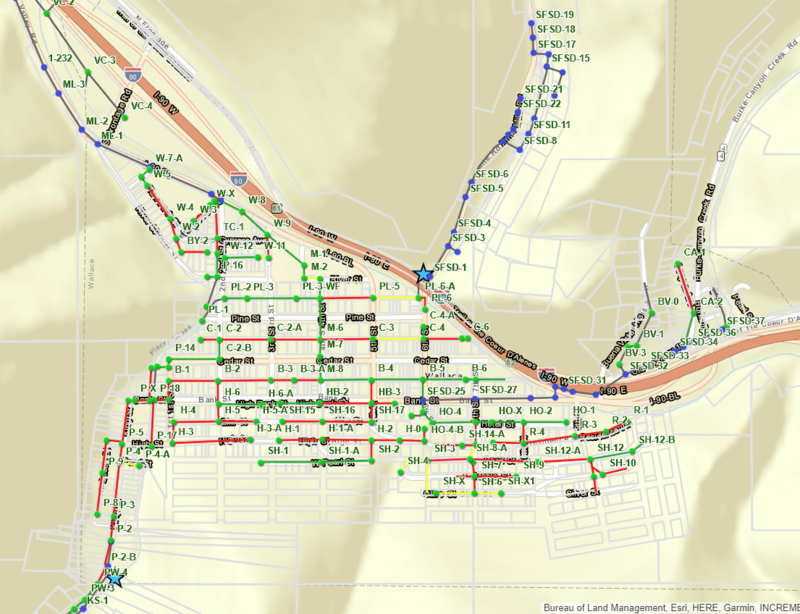 Sewer | Gateway Mapping Inc. 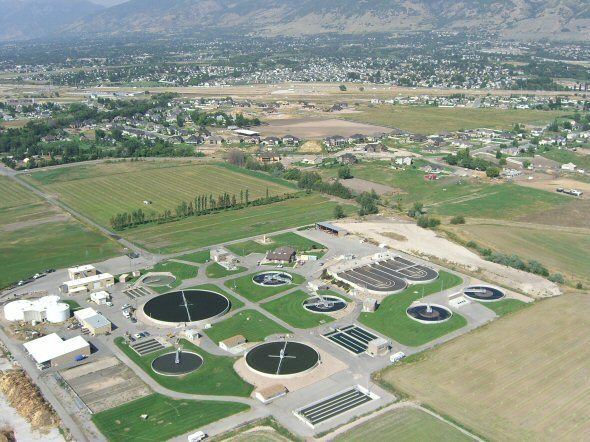 When hearing a complaint about the smell of his sewer treatment facility, the plant manager said, “smells like money to me.” We help our wastewater clients protect the public’s investment with technology that tracts assets. The results—a proactive approach to maintenance which is less costly than a traditional reactive approach, protecting the public’s, “money”. 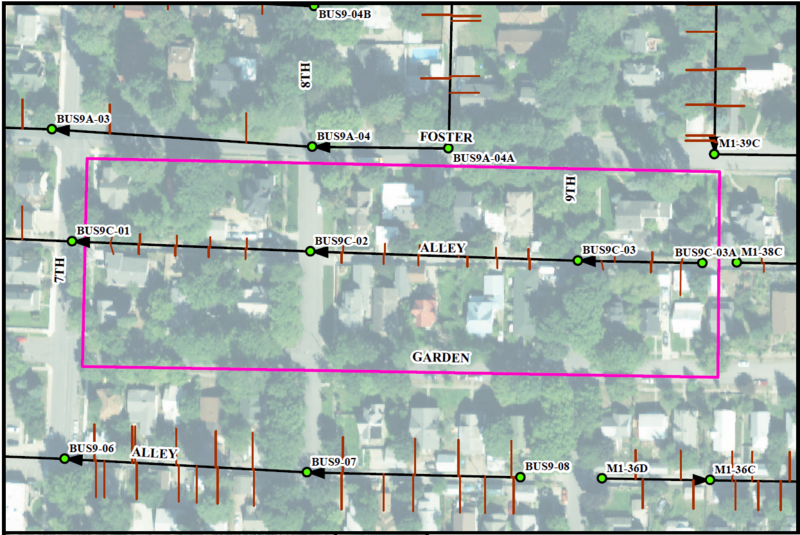 Click on the examples below to see some of our featured projects.